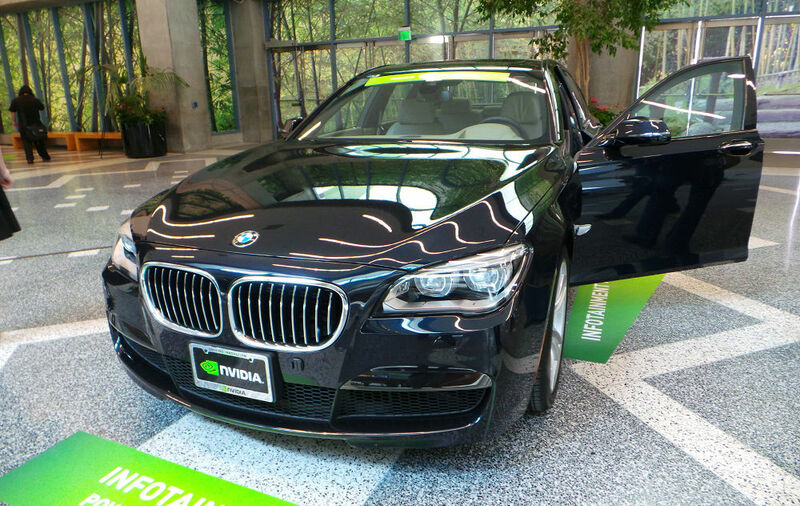 In a recent interview between TechCrunch and BMW’s Senior Vice President of Digital Services and Business Models, Dieter May, the German automaker declares Android Auto will not be offered as an option. For anyone keeping track, Apple’s CarPlay was given the green light last year and is already available in select Bimmer models. While those words may sound disrespectful to Android Auto, don’t take it personally. May backs up his statement with a view that each service has its own set of strengths. While Google masters search, Amazon commands e-commerce, and Cortana handles Skype, BMW wants a more integrated and safer platform for its drivers. Focusing on Apps 2 Auto (A2A), part of BMW’s ConnectedDrive platform, more control over development allows BMW to offer apps that are better connected to the vehicle itself. Not only that, but by basing the platform in the cloud, owners can take their data and presets from vehicle to vehicle, should they be fortunate enough to own multiple BMWs. Essentially, instead of focusing on offering each and every infotainment service available, BMW wants a streamlined, refined experience. For that, we can’t blame them. If you need Android Auto that badly, you can always get a Hyundai.